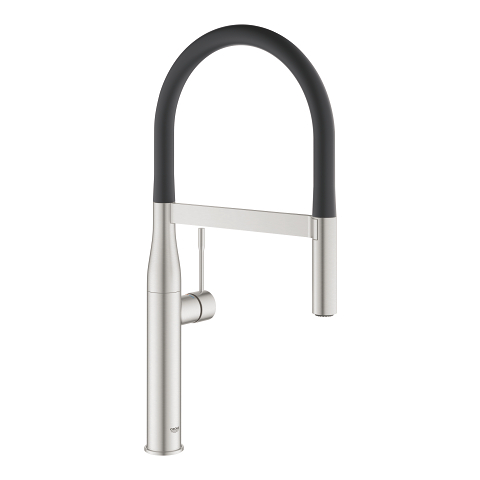 Looking for perfect functionality as well as an attractive design? 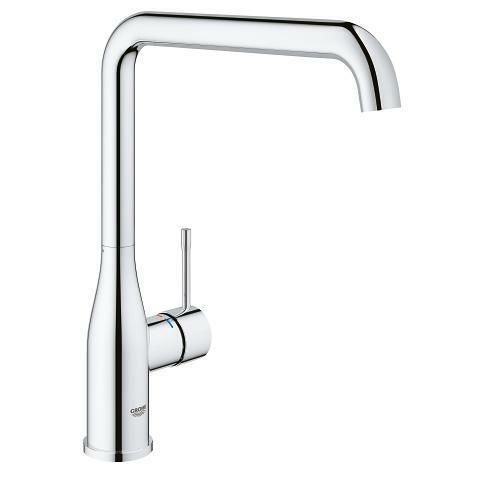 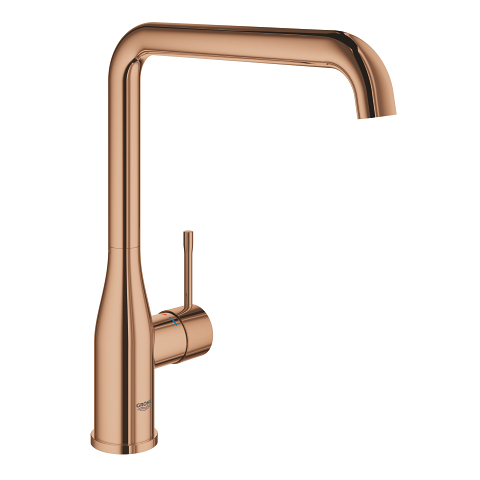 This kitchen tap is your perfect choice. 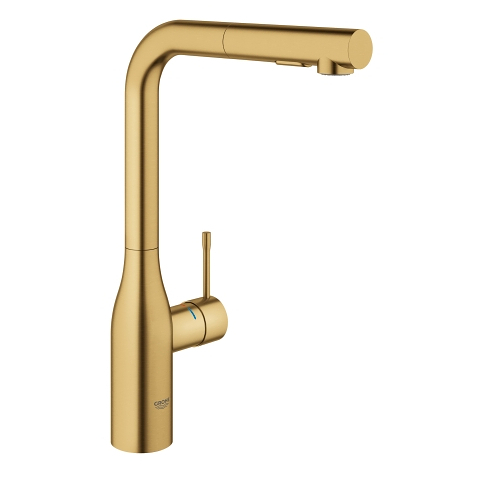 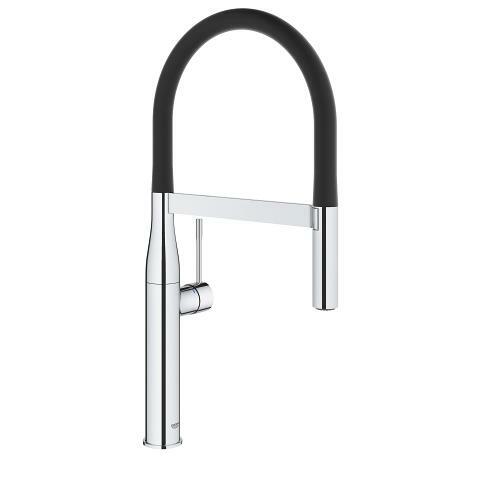 It incorporates a variety of convenient features clad in an elegant look: its high spout is perfect for filling or rinsing tall pots, and with a choice of three swivel settings (0°/150°/360°), it provides maximum flexibility for all your kitchen tasks. 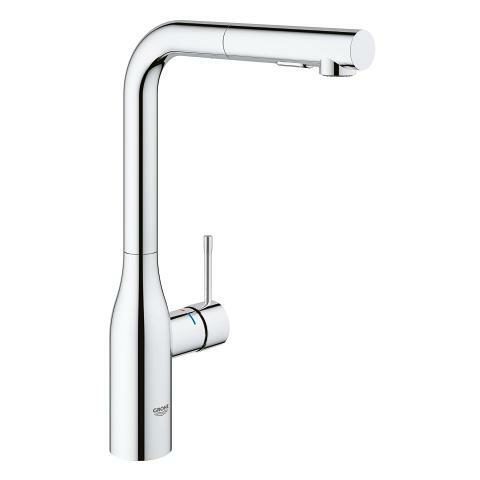 Temperature and volume control are smooth and effortless thanks to the GROHE SilkMove ceramic cartridge. 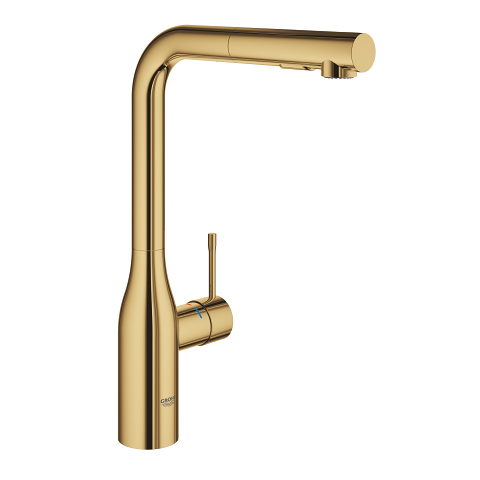 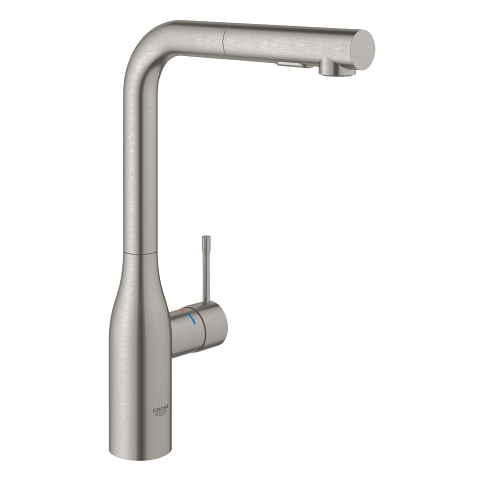 The durable GROHE StarLight coating, is wonderfully easy to clean and will protect the surface for many years to come. 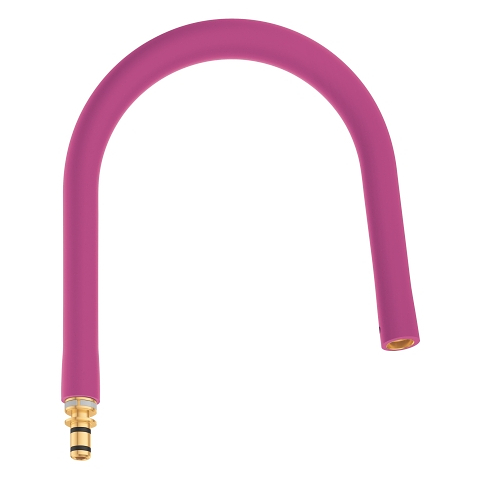 Coming complete with flexible connection hoses and a set of straightforward instructions, you will find its installation to be quick and hassle-free.